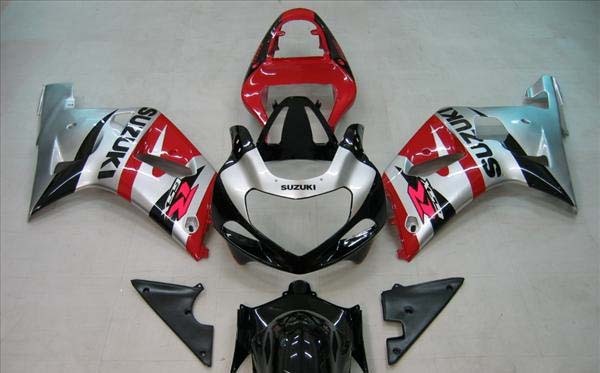 These gsxr fairings will make your bike stand out and look great! 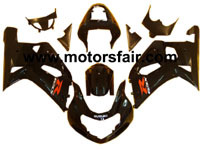 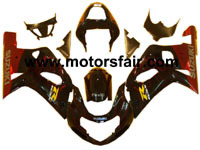 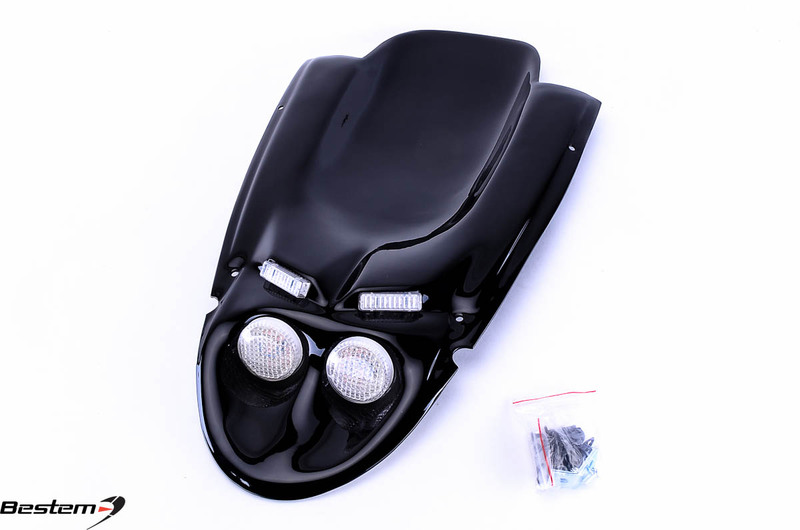 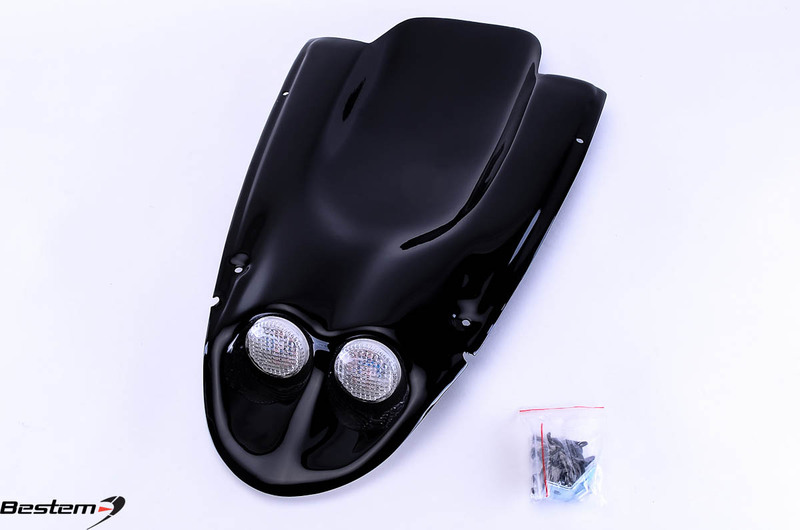 -These GSXR fairings are manufactured using ABS injection mold technology, which insures perfect fitment. 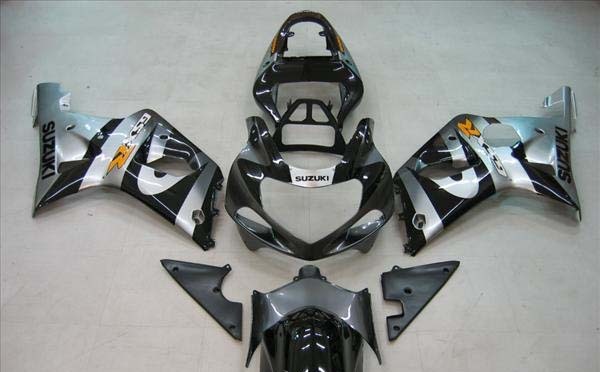 -Heat shielded fairings for engine area. 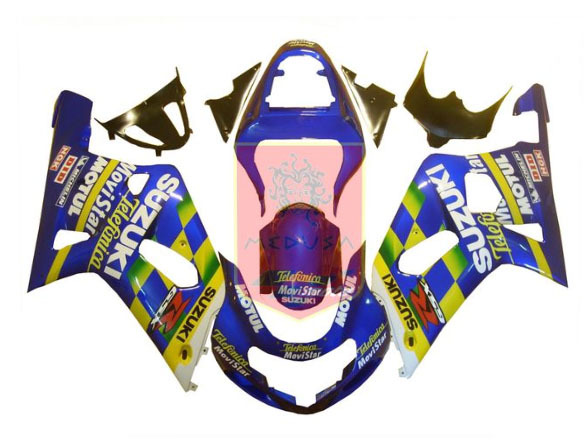 -No Drilling! 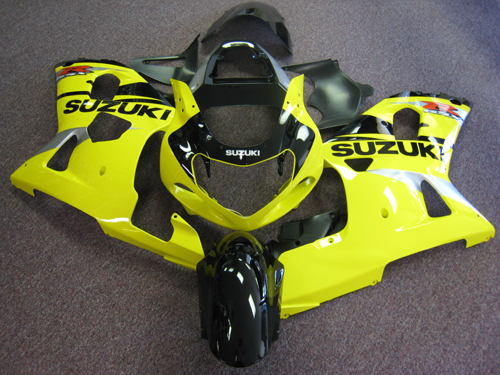 All holes are ready to go.